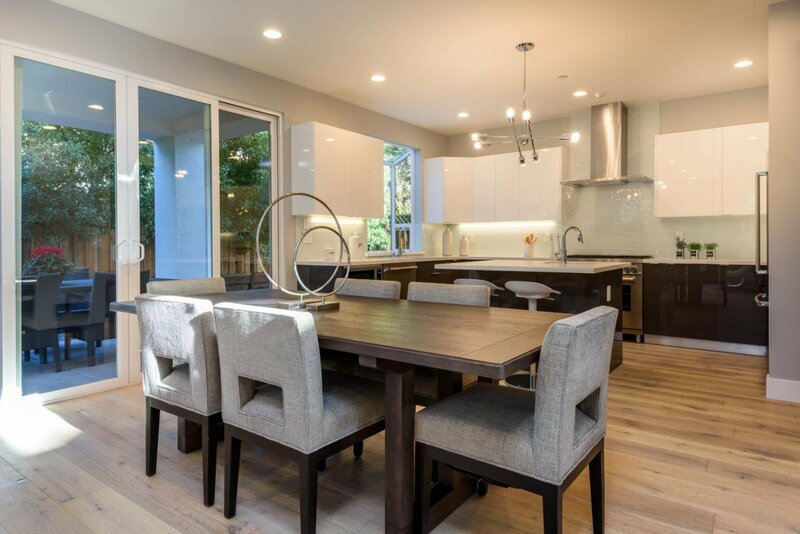 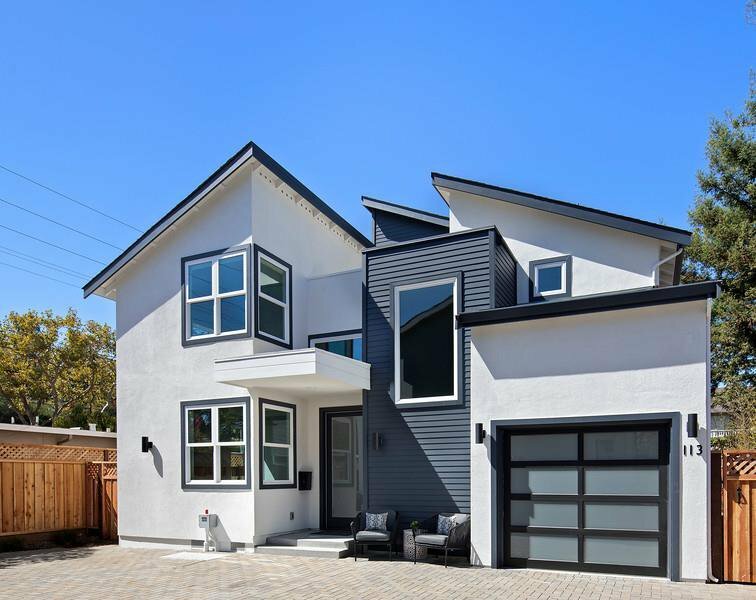 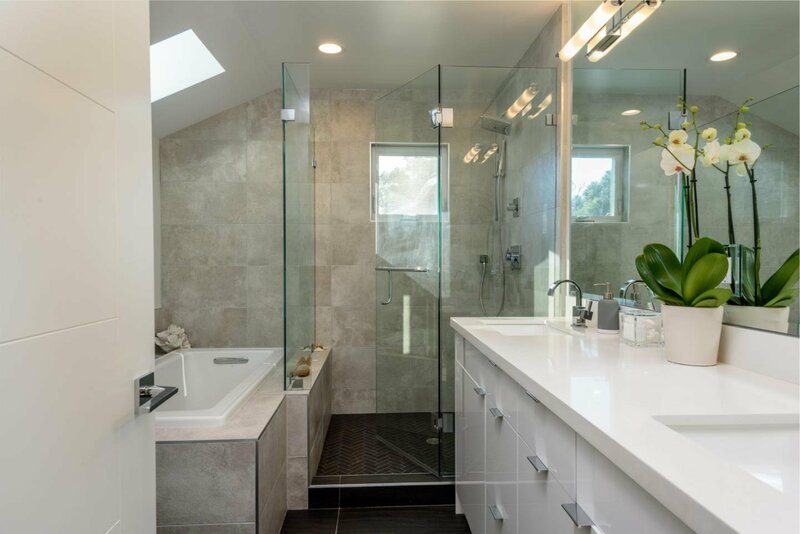 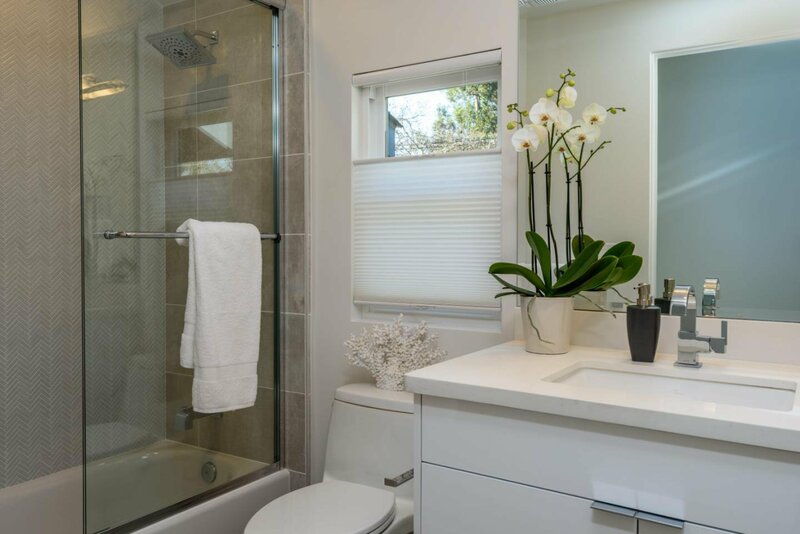 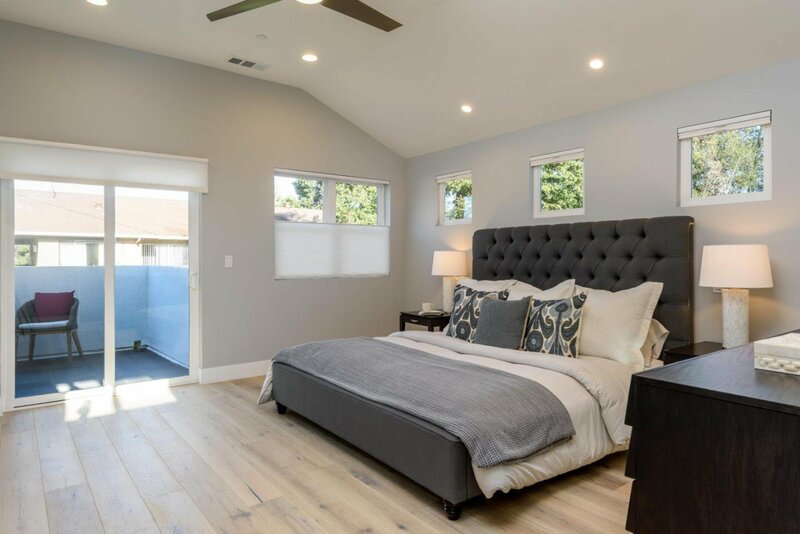 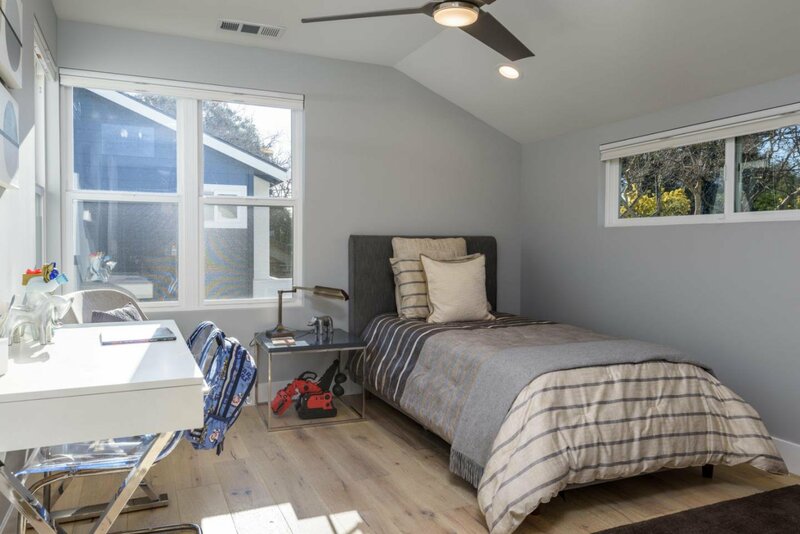 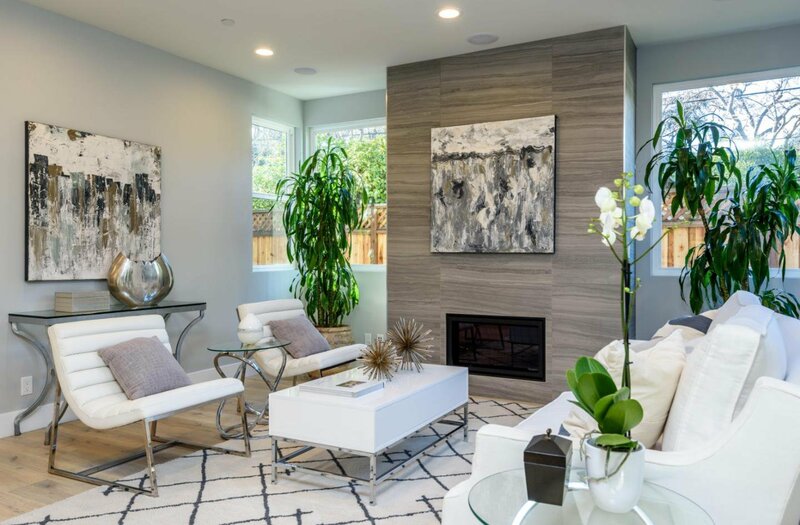 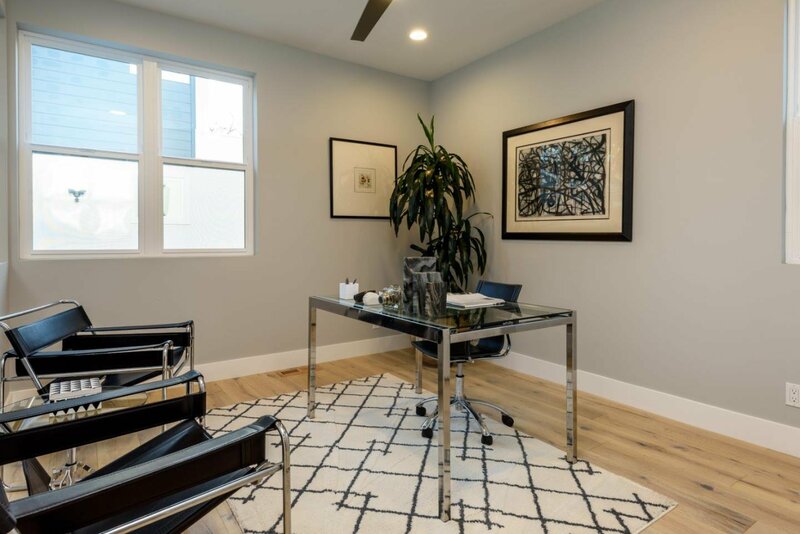 Located in sought-after Old Palo Alto, this brand new four bedroom, three bath home offers modern luxury in this prime location. 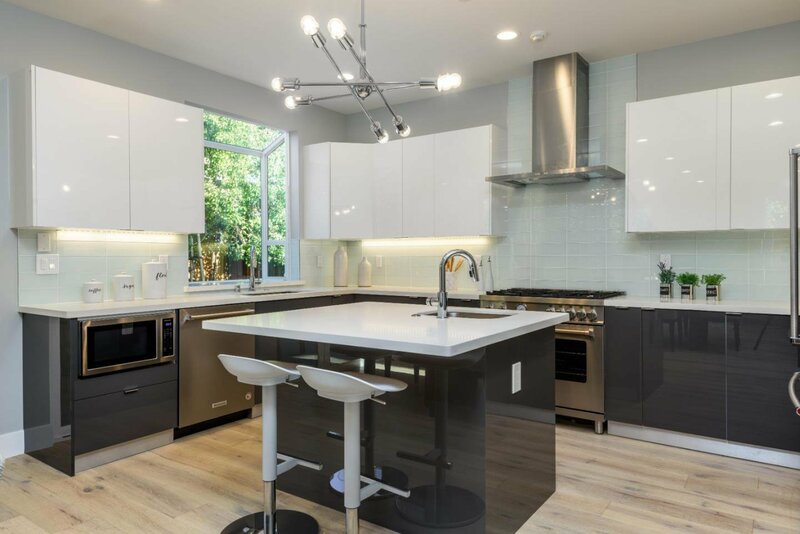 The chef's kitchen with stainless steel appliances and large Carrara marble island overlooks the great room with bright windows, a gas fireplace and built-in sound system. 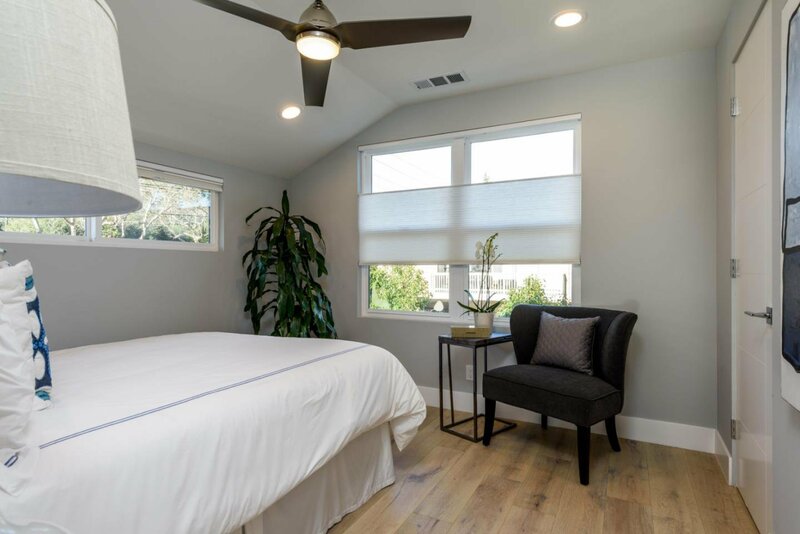 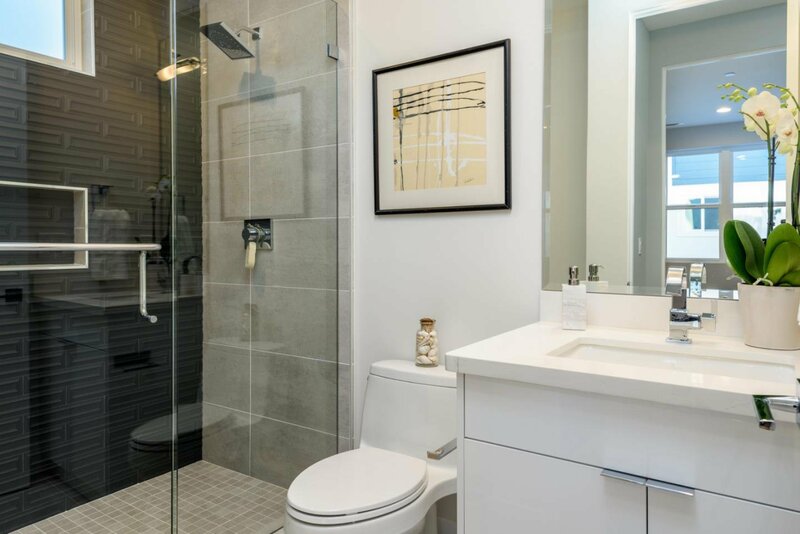 The master suite offers a private balcony, a walk-in closet and an en suite bath with shower, separate soaking tub and dual vanities. 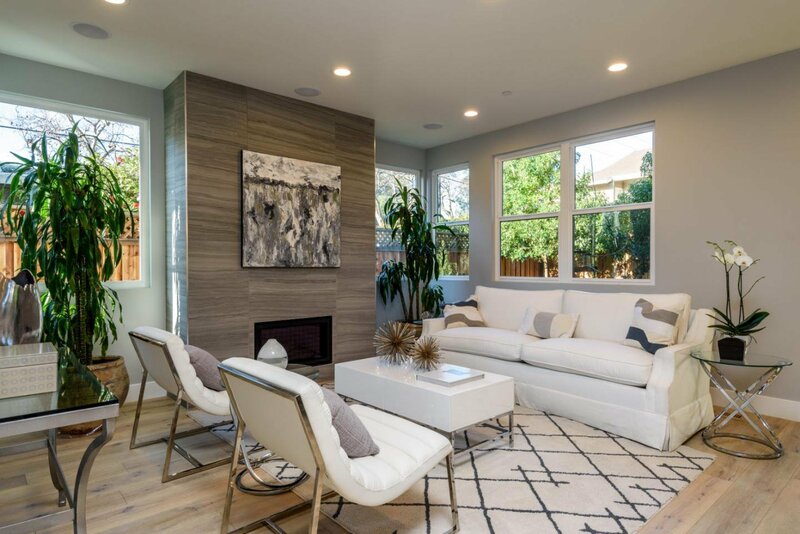 A generous back patio and enclosed back yard add to the privacy and functionality of this high-end, new home. 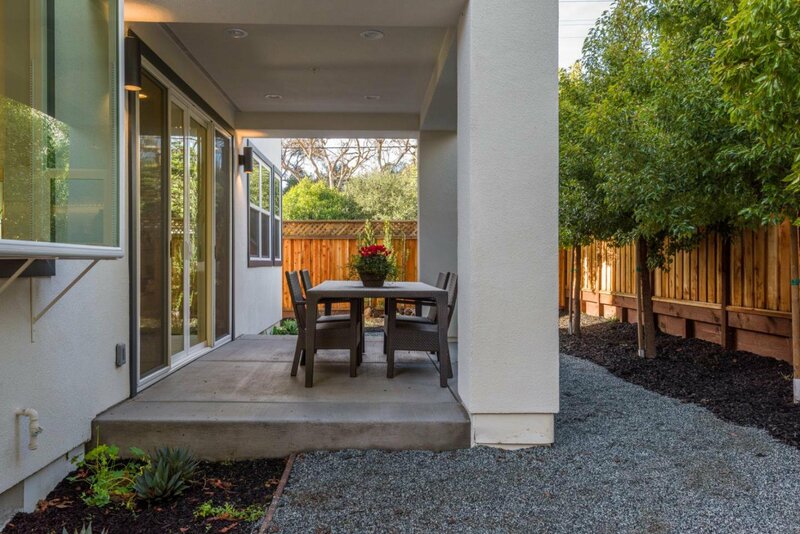 Close proximity to California Ave, Oregon Expressway, Highway 101, Caltrain, and top-rated Palo Alto schools.